Do you have what it takes? 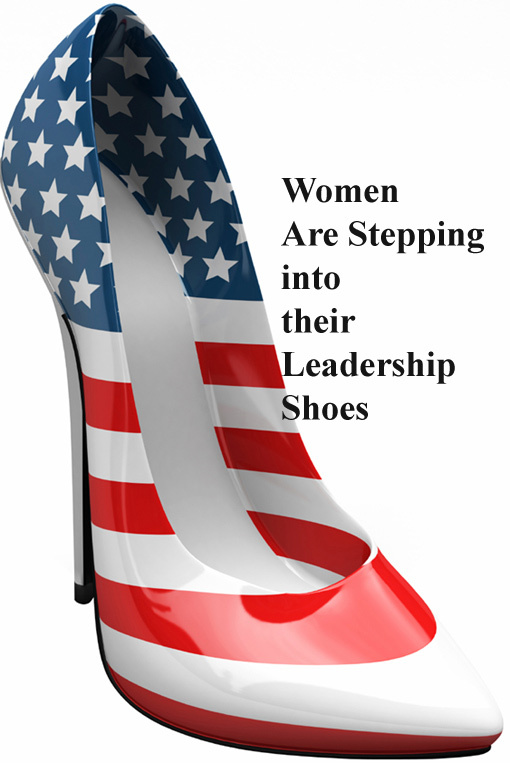 Discover how some of the most successful non profit female executives of today successfully advance their missions over and over again! Harvest Development Group’s Director of Client Engagement, Jeanne Boyer Roy, just back from Indiana University’s School of Philanthropy Symposium, will highlight important considerations for female executives as they orchestrate strategic philanthropic initiatives. We hope you will join us for this insightful webinar.